The general cargo ship Egon W ran aground in Lapinsalmi off Harkinsalo, Finland. The vessel was en route from Joensuu to Glueckstadt in Germany, proceeding through the inner waterways, but suffered engine failure and left the fairway. 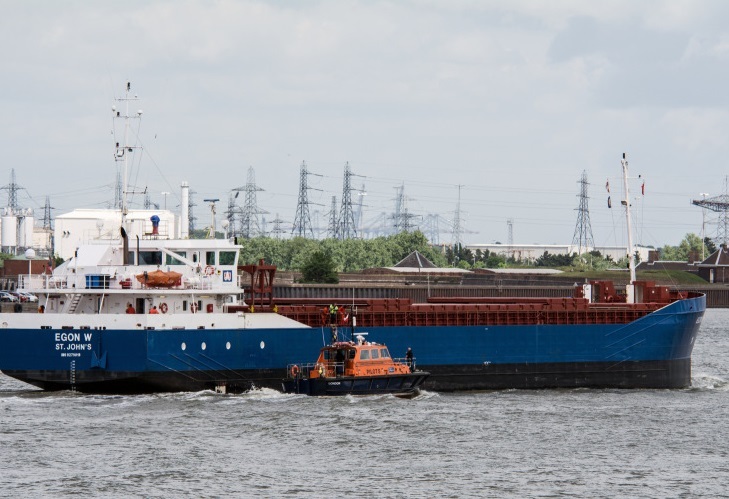 The ship stuck at a sandy shallow and reported to the local authorities about the incident. There was danger from underwater breaches and at the scene of grounding were dispatched divers to obstacle the ship’s bottom. Later the vessel was refloated and headed to Savonlinna for further inspection. It was estimated the vessel do not have sufficient damages and can resume the voyage to Germany. The local authorities started investigation for the root cause of the accident. According to preliminary information, the steering gear pump blocked, which caused leaving the fairway and grounding into the shallow. The crew succeeded to reverse engine and reduce speed, which prevented from more serious accident. During the grounding was no oil spill and no injured people. 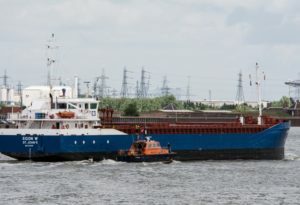 The general cargo ship Egon W (IMO: 9279018) has overall length of 82.00 m, moulded beam of 13.00 m and maximum draft of 4.00 m. The deadweight of the vessel is 3,675 DWT and the gross tonnage is 2,409 GRT. The cargo ship was built in 2004 by Leda Shipyard in Korcula, Croatia. The owner and operator of the ship is German company Wieczorek Reederei.